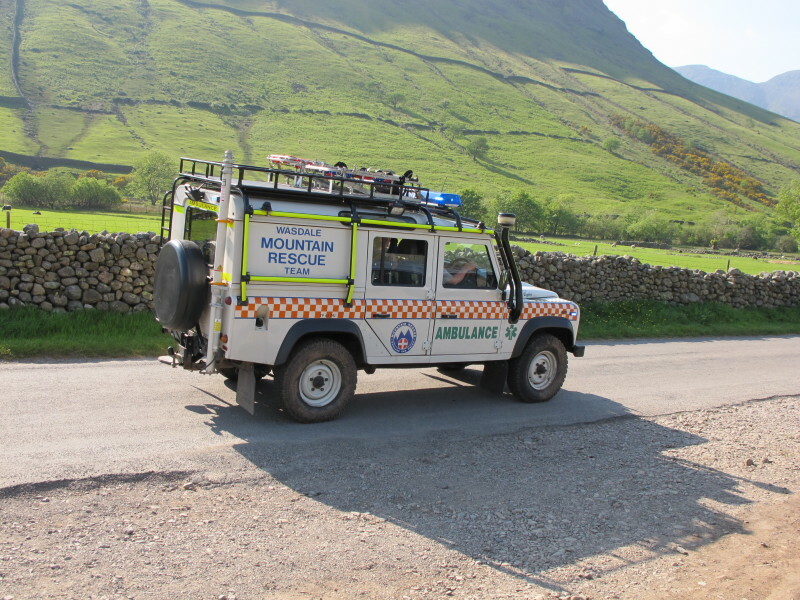 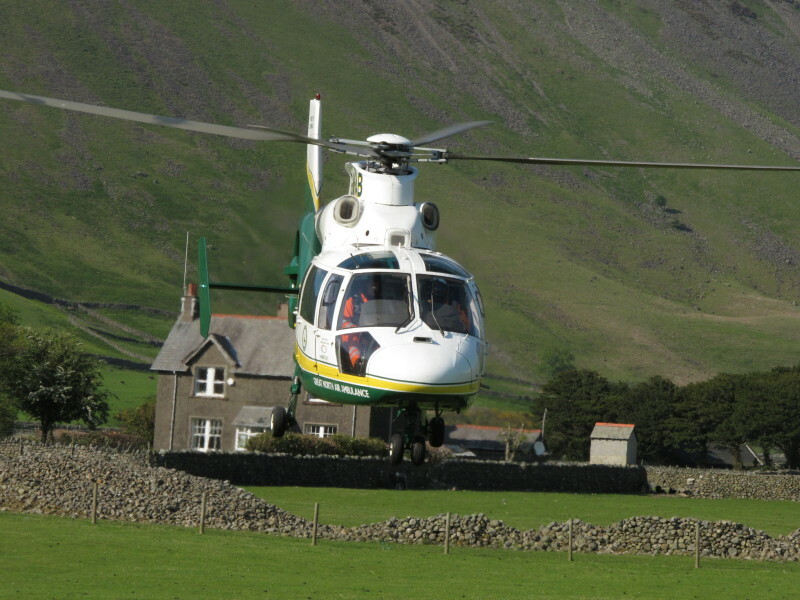 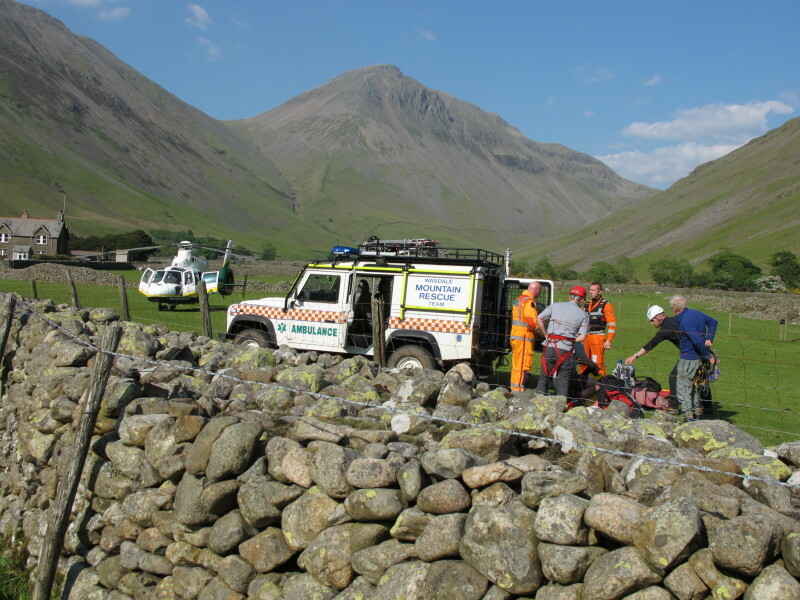 Whilst the team was responding to the Great Gable incident a call came in for a walker with a broken ankle a few kilometers above Overbeck car park. 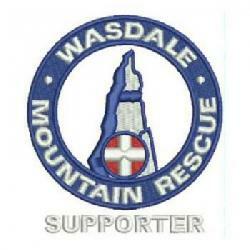 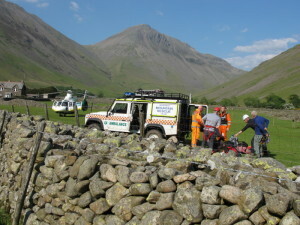 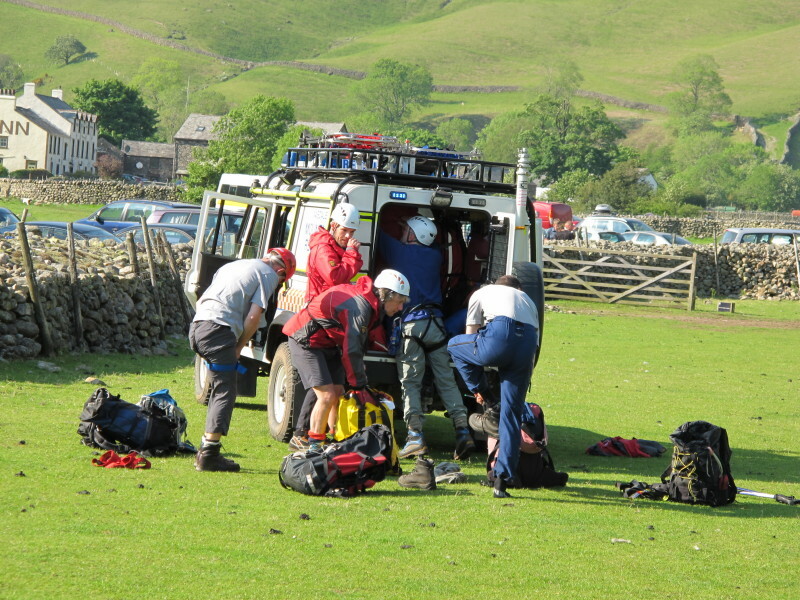 Dudden and Furness MRT were called in to deal with this incident with some Wasdale team members not involved on Gable. 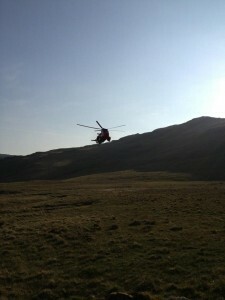 Casualty care was given and the Sea King returned from the Gable incident to transport the casualty to hospital. 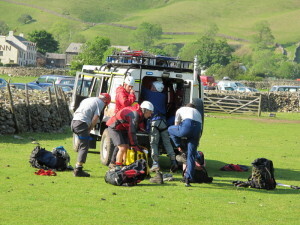 Incident started at 17:15. Incident occured at NY 1703 0902 (400m).